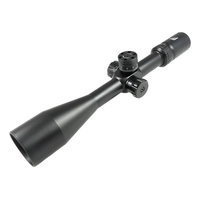 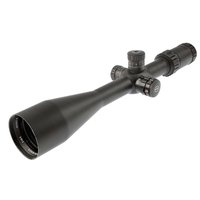 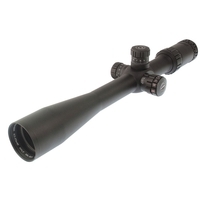 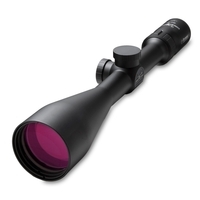 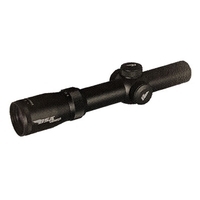 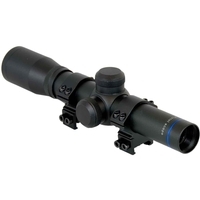 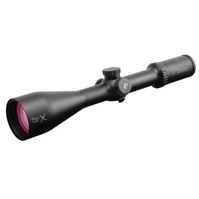 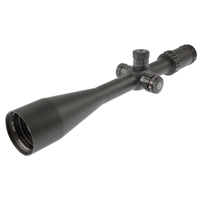 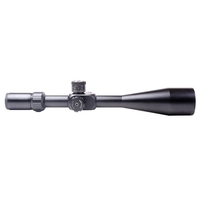 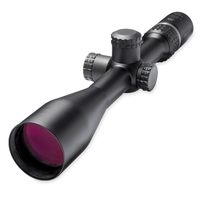 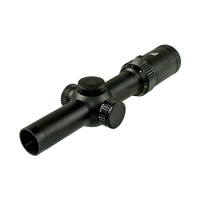 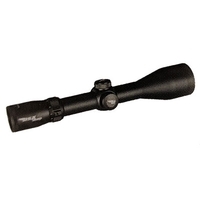 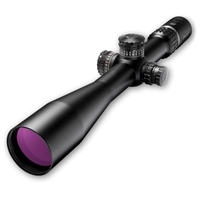 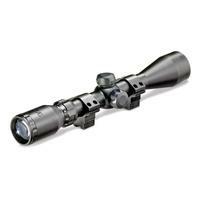 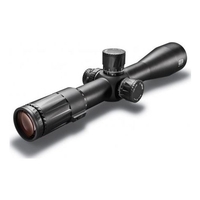 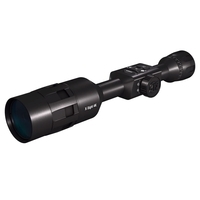 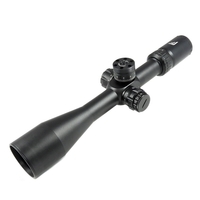 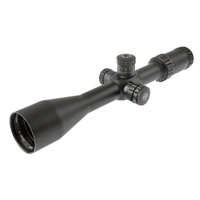 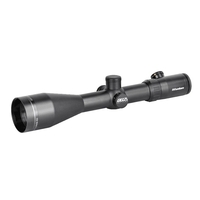 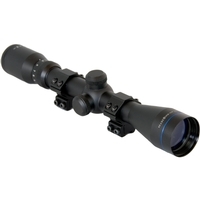 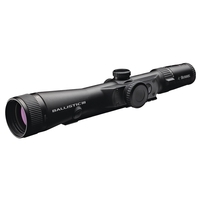 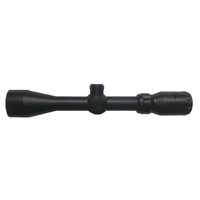 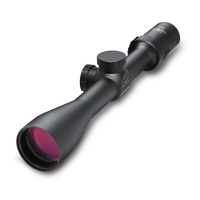 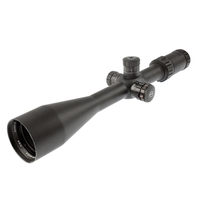 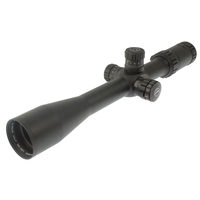 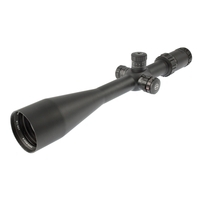 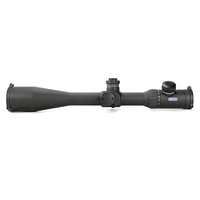 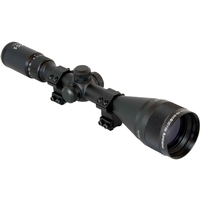 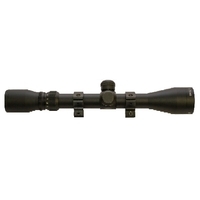 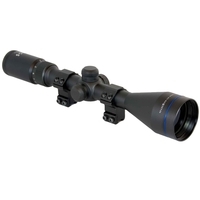 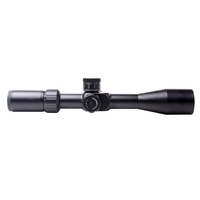 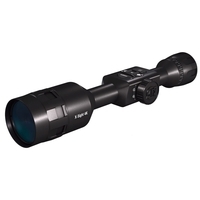 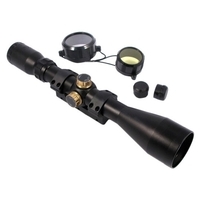 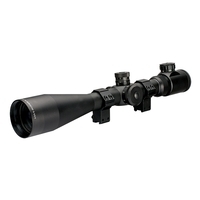 Our rifle scope category contains a wide choice of rifle scopes to suit any shooter's budget and needs. 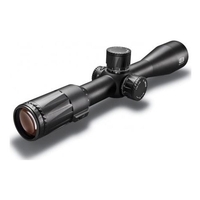 We stock one of the biggest selections of rifle scopes in the UK with top rifle scope brands including Nikon Rifle Scopes, Zeiss Rifle Scopes, Swarovski Rifle Scopes, Leupold Rifle Scopes, Hawke Rifle Scopes and MTC Optics Rifle Scopes. 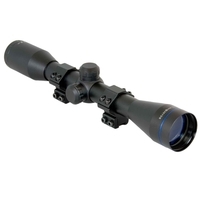 Our rifle scopes are available with a range of objective lens diameters and magnifications and with many different reticles, including illuminated reticles. 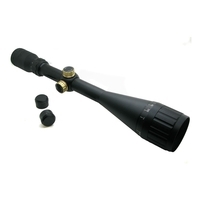 Uttings also stock rifle scope accessories including rifle scope mounts, lens cleaning equipment and rifle scope side wheels. 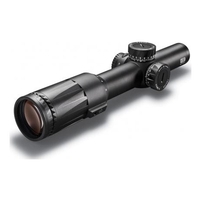 Optical aids have been assisting shooters for hundreds of years, with the first documented rifle scope appearing in the mid 19th century. 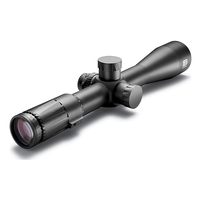 The right rifle scope choice can make all the difference to your shot, so for the widest choice of rifle scopes and the best prices, make sure you browse our rifle scope category.